1. A few weeks ago, I spoke with my co-author Alex Yofe. 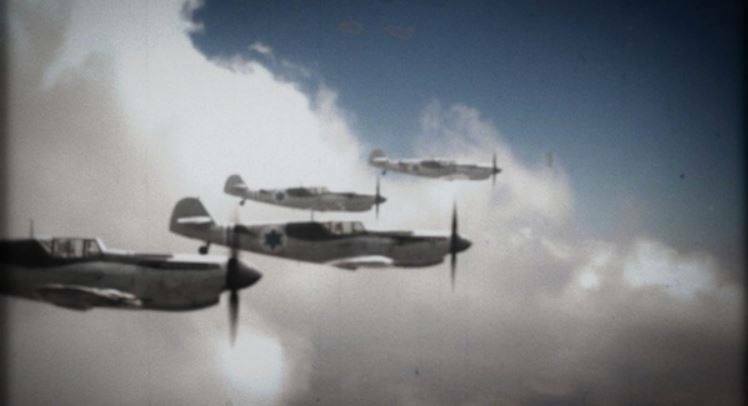 He’s working on books on the P-51 Mustang and Mosquito in the Israeli Air Force and hope to have them out by the end of the year. After that, we are going to – drumroll, please – work on a second edition of the S-199 book. He has some new material that we will incorporate. 10. I hope to convince him to put out our book, and possibly some of his other work, in an e-book format. He said we should look at that after the second edition comes out in paper. I’m skeptical. He’s sensitive to people stealing his artwork. 11. I think I have tracked down one of the “lost” pilots of 101 Squadron. No one has been able to pinpoint who Al Wolfe was. He didn’t stay long with 101 Squadron, and maybe he didn’t spend much time in Israel. 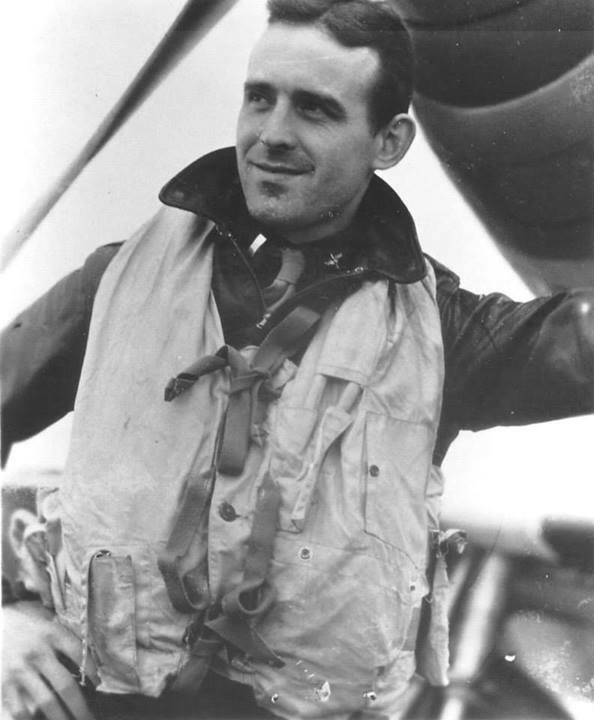 His name appears on one or two of the squadron’s mission debriefs. That’s all anybody has ever figured out. That’s him to the left. He flew P-51D CS-H 44-14979. 100. After years of rumours, Spielberg has finally produced a film on 101 Squadron – but it’s Nancy Spielberg. Her documentary, “Above and Beyond“, is making its premier this week or two ago and is making the rounds of film festivals this summer. Click the link for a trailer. Nice job, Nancy. I wish you would have taken me up on my offer to help. Alex is also a bit perplexed about not being contacted. If they painted the freaking thing, WHY DIDN’T THEY DO IT ACCURATELY? It’s not hard to find out what the Avia S-199’s looked like. The one at the Israeli Air Force Museum is painted more or less properly – and the documentary uses it as background. You can see it in the trailer. I just don’t understand. If you’re going to be allowed to paint somebody else’s airplane, why not do it the way you want? That’s four Buchons with Israeli markings. It could have been four Avias…. Nancy, Nancy, Nancy, renting that Buchon was a waste of money.